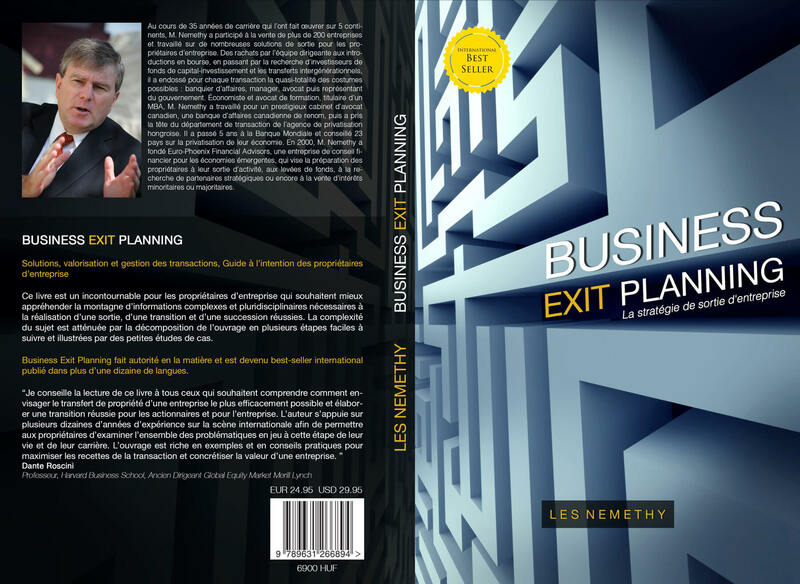 June 2018: Business Exit Planning is now available in French language. This is the eleventh language in which this international best seller has been published. To learn more or to purchase the book, please click here.